A member has reminded me that I didn't include information for those who would prefer to avoid online transactions entirely and donate to this year's Birthday Project by check. I'm so sorry. I will include the information on a separate thread to make it easy to find. 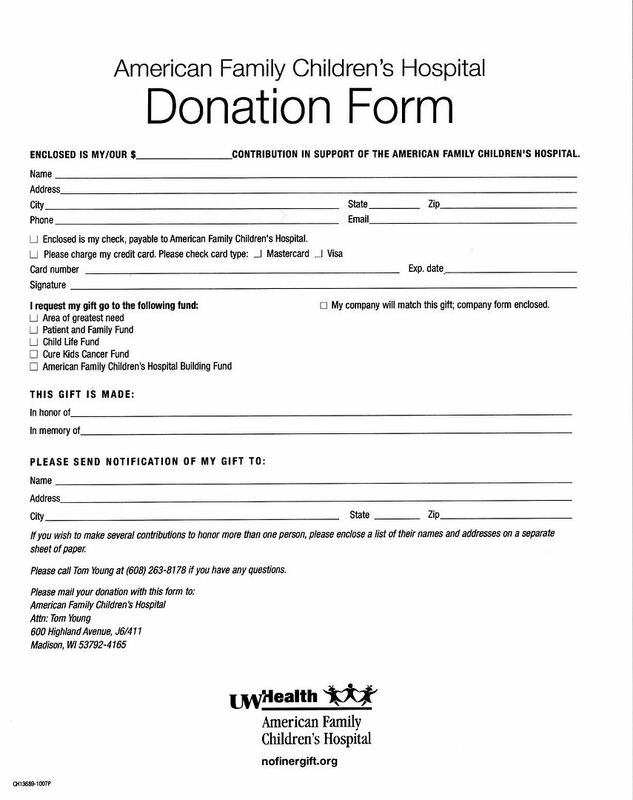 This form can be downloaded in a PDF file from their website to make it easier to print a copy. You could also simply write a letter. Please specify that the gift is made in honor of Johnny Depp for the Johnny Depp Zone 2008 Birthday Project. If you email theresa@johnnydepp-zone.com about your donation, we can include you on our donor roster and add your contribution to our grand total. If you want to remain private, we understand, and to you in advance.